How will a future apostate Pope bring secular “Christianity” and Islam together? For hundreds of years, visionaries have claimed to receive visitations from the Virgin Mary. Using scriptural and historical references, Perry Stone separates Biblical truth from tradition as he carefully examines the meaning, method, and messages of these alleged apparitions. This DVD entitled, “The Ancient Jewish Wedding – The Mystery of the Four Passover Cups” is a revelation on the Rapture! To truly understand the concept of the rapture of the church, you must understand the ancient Jewish wedding which is a picture of Christ’s return for his bride! 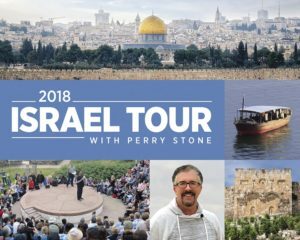 With 100 cast members, Perry illustrates the ancient customs of the Jewish Wedding and reveals how the 14 step process is a picture of the rapture of the church! Also included is the illustrated message “The Mystery of the Four Passover Cups.” These four cups correspond to the four Hallelujahs in Revelation 19 and reveal that we are living between the third and fourth cups. This is a life-changing experience! Discover Astonishing Hebraic and Roman Empire Patterns and Cycles in America’s Past and Future! Exploring the patterns of previous empires of prophecy can reveal America’s prophetic past, present, and future. 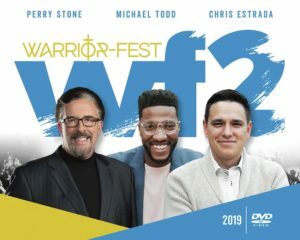 On this 2-hour DVD, Perry Stone reveals how America’s patterns are spiritually connected to the ancient nation of Israel and politically connected to the ancient Roman Empire. Discover the patterns of Israel’s kings and America’s presidents. 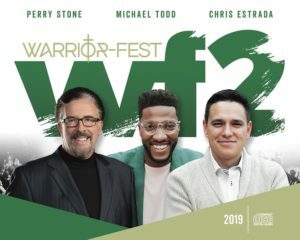 Perry will detail the parallel warnings for America and reveal Satan’s strategy to remove God’s favor from this great nation. This is a powerful revelation about the United States! This DVD entitled, ‘7 Temple Rituals – 7 Weapons of War’ is a true revelation on how the Temple Rituals reveal How to Win Spiritual Battles in Your Life! Learn how the daily rituals of the priest at the ancient Temple in Jerusalem hold secrets to overcome the spiritual attacks we encounter today! This Hebraic teaching by Perry Stone will illuminate your mind and thrill your spirit. Best of all, this knowledge can be used in your everyday walk with the Lord!